I really want to give SHIPtember a shot this year. Chorduroy wrote: I really want to give SHIPtember a shot this year. 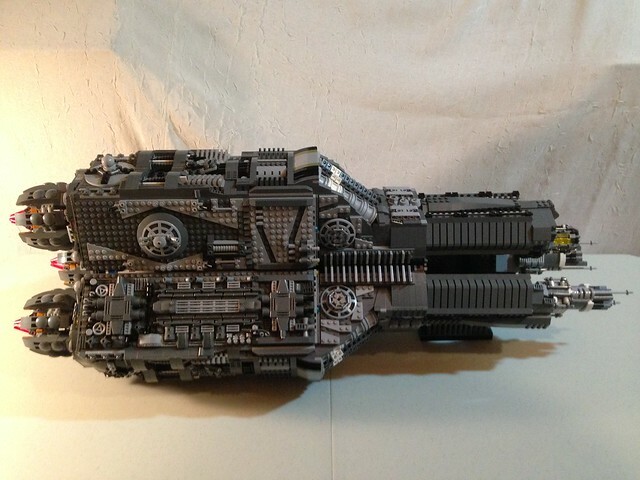 I foresee a whole SHIP section for BRICKSPO '15! 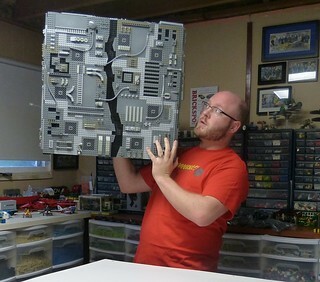 I probably wouldn't keep a SHIP together long enough to show it at Brickspo '15 ... haha! How are everyone's SHIPs coming along? I have spent about an hour so far, so I have nothing to show WIP-wise. Should get a bunch more time this weekend. I'm giving my original plan another try. If I've got enough plates to make it work, it should turn out pretty well. If not... there's always plan B! So glad this is over. What a stressful month! Chorduroy wrote: What a stressful month! Love that chunky SHIP sir!!! I'm going to comment the crap out of it on flickr now!